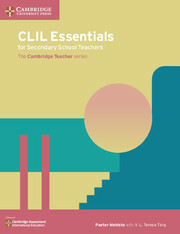 In collaboration with Cambridge Assessment International Education, the Cambridge Teacher series offers practical guidance and innovative teaching approaches to those looking to develop their classroom practice. 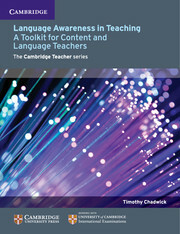 Underpinned by the latest research, the books provide a valuable resource for teachers who want to deepen their understanding of key theoretical ideas with a view to putting these into practice in their classrooms. 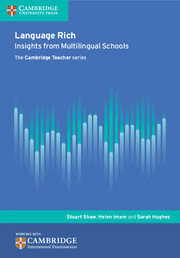 The series benefits from a wealth of international experience and informs a clear understanding of the challenges that face teachers in the 21st century. Designing and Implementing a Professional Development Programme shows you how to devise and maintain a successful professional development strategy in your school. Step-by-step instructions outline how to begin planning, while detailed analyses of top models for implementation and easy-to-follow guidelines show you how to put techniques into practice. Effective strategies for ongoing assessment are outlined along with tools to help you apply these techniques to your school context. Extra tips and suggestions support these ideas to help you navigate obstacles you might meet along the way, such as how to manage budgetary concerns and managerial influence. For school leaders, heads of department, heads of professional development or anyone tasked with setting up a PD programme. Helps overcome the main challenges of setting up a professional development (PD) programme. 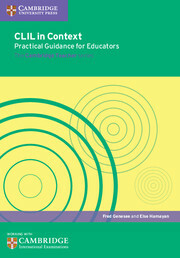 Contains practical ideas for planning and implementing a PD programme, including models, checklists, exercises, quotes and tips. 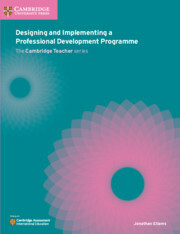 Provides tools to measure and assess a PD programme, such as frameworks for evaluating success. Shaped by evidence and principles tested in professional development qualifications (PDQs) programmes to ensure useful and practical advice. 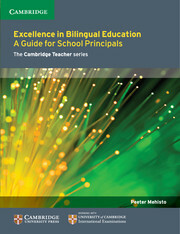 The author is a programme leader of PDQs and travels globally to train teachers and leaders and run workshops.